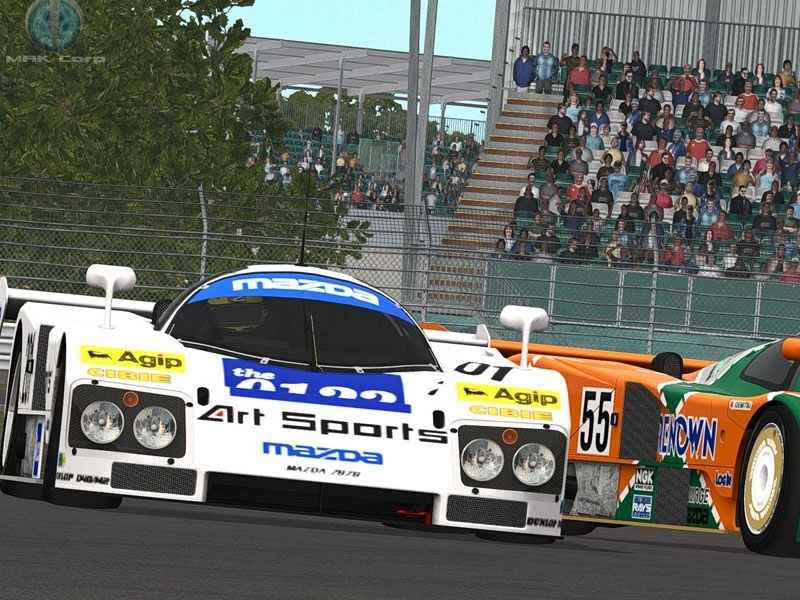 We are proud to announce the release of the 1991 Group C Open Beta for rFactor 2! 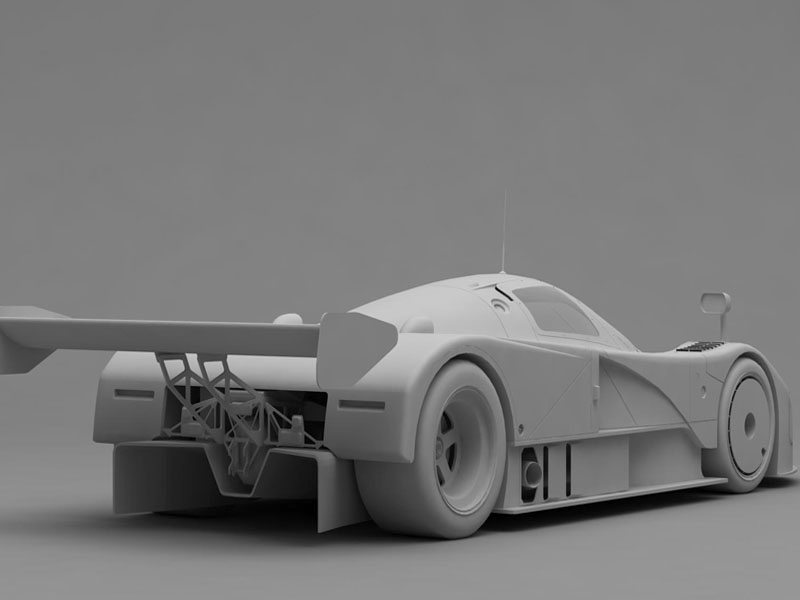 This Open Beta includes the iconic 1991 Mazda 787B that was piloted to the 1991 Le Mans victory. If you wish to provide feedback, please do so on our official feedback, bugs and suggestions thread. We are also happy to say that we have been able to acquire some new help that will allow us to update the physics of the Mazda 787B to a much better level faster than we expected. We will state more of this in the coming days as we prepare the first update to the mod. We hope you enjoy! 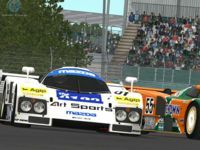 There are currently no setups for 1991 Group C (rFactor2). Add a Setup. There are currently no car skins available for 1991 Group C (rFactor2). If you are a painter you can share skins for this mod via the Car Skins area. Visit the Spray Booth for painting tips & tricks. Sorry , forget my question. Hi can anybody tell me , can I play this and any other mod from MakCorp offline / single player ? When files are dropped in " packages "-map , just like the other mods. Mods Manager doesn't read the packages, so I can't install them. Or do I need a mod to play these mods or take part on a online racing leage ? Please enlighten me about this question, thanks in advance. Over the next few days, we'll be releasing MAKCorp mods which were previously not hosted on rFactorcentral and we thank MAKCorp for allowing us to share these with you.